Reel in some fun with the fishing and mining system in March 9th’s update! Don’t forget to check out Franca’s Café, filled with NPCs both new and old. 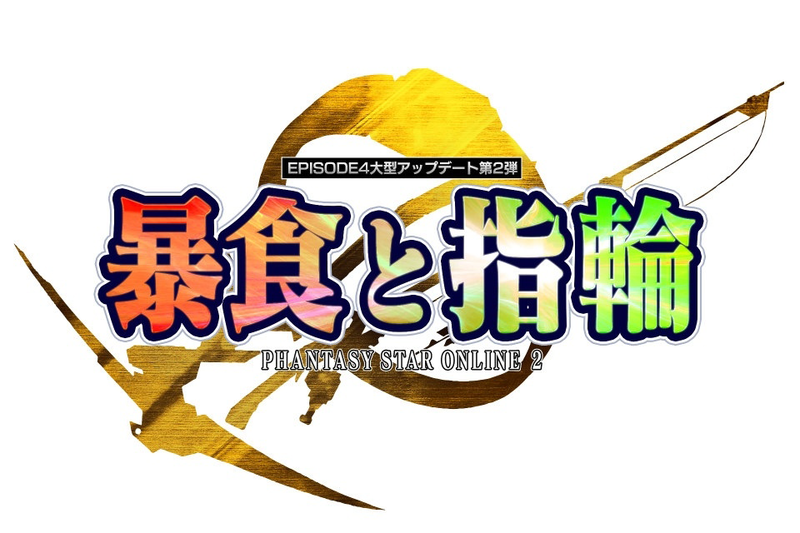 To commemorate the Phantasy Star Festa 2016, an additional AC Scratch will be released on March 16th! Various grinding, crafting, and Mag device items will be included. Increase the Pet Cap from 10 to 15. Added photon arts to the new pets. Available until March 23rd’s Maintenance. Seven Eleven will appear on the Tokyo Field for a limited time. Available until June 8th’s Maintenance. Added Franca’s Cafe to the Lobby. Added new Client Orders and Client Order NPCs. Both items available until April 6th. Change the Story Board node inscription from [Letter-Number] to [Number-Letter], while changing the titles of some event nodes. Those who have progressed through the story should speak to Xiera to obtain the new Story Board. Pet Switch Strike and Pet Switch Shoot’s effects will continue when restarting a quest. Added the new Gather System. This update allows you to collect materials from the field by [Harvesting] or [Fishing] from the field. You can use the materials you’ve collected and head to the Shops in Franca’s Cafe to create Skill Rings or Meals. We will have a mini-guide that will update over time after maintenance. Added the [Gathering Terminal] to the Campship. This terminal becomes available by clearing Sofia’s 2nd and 3rd Gathering Client Orders. Added an option to transfer to Franca’s Cafe. The above two entries cost 950 AC each. Skill Rings can now be grinded at the Item Lab. Added items to the Pet Goods Shop. Added Posters to the Ragol Memory Shop. Added [Badge Exchange Shop 4]. You can trade in [2016 Weapons Badge Gold and Silver] at this shop. You can now obtain 7-11 related products at the Seven Eleven Oracle Store at the Arks Lobby. This shop is available until June 8th’s Maintenance. You can now set the number of items you wish to trade in at the Recycle Shop. Adjusted the display location of the [Simple Status] menu in the PC version. Added Franca’s Cafe as a transfer destination in Team Room, My Room, Casino, and Gate Area. Adjusted the water surface graphics in Skyscape, Miniroom, and Scenery Passes: City, Ruins, and Yamato. Relaxed the limitations on how high the player can reach in the following fields: City, Ruins. 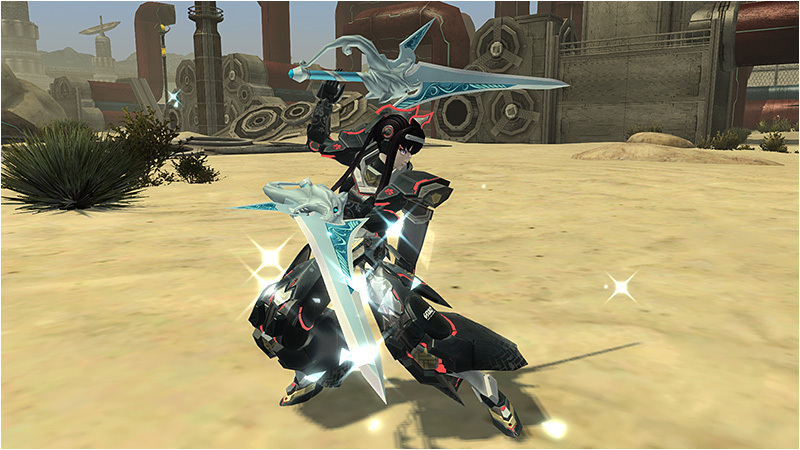 The Time Attack Quest section in the Arks Road will use [勇往邁進の力試し・IV] as the goal for Klotho’s Client Order. The Pyroxene Exchange shop will remove the word “weapon” from its menu list for [God Stone Exchange] [Pyroxene Exchange] and [Scarstone Exchange]. You can now enter up to 99 lines when writing mail. Pet names will no longer display when the overhead display is set to [none], as well as during a Live event in the Arks Lobby. Added [Other Events] to the menu listing of the Event Chronicle. The [Coast] and [Facility] fields in the Event Chronicle will have the sunlight set to noon. Extended the [Festa Donuts 2016] expiration date to April 20th @ 11:00 JST. Trial of A New Rank will have its Meseta and EXP Buffed. White Day arrives in PSO2 with new campaigns and boost events! [A Boisterous White Day 2016] Emergency Quest. These rewards will be distributed in late March at the Visiphone. 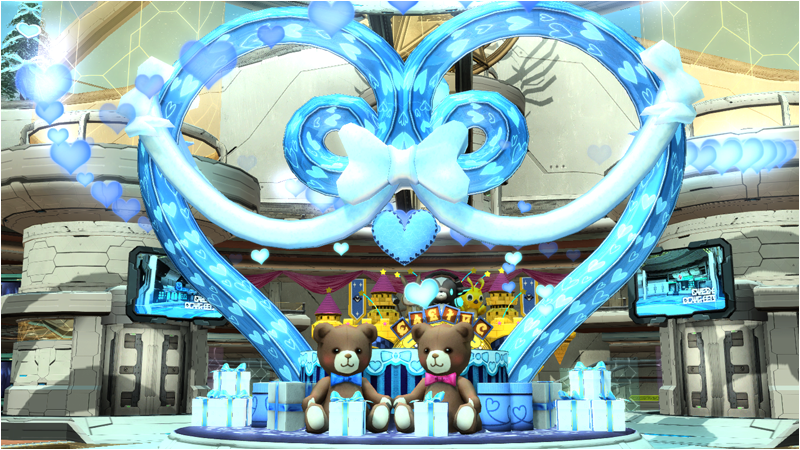 Guess the keywords listed below and enter them into PSO2’s chat to receive special rewards! ※Thanks Yuki, Synth, にこSmile, and Fuzz Fuzz for providing answers! ※Keywords must be entered entirely in full-width characters. ※Entering a keyword prior to its start date will not count towards the campaign. ※A keyword might have full-width katakana, hiragana, and kanji mixed in the same word. ※Prizes will be distributed to the Visiphone immediately after saying the correct keyword. ※Please check the Visiphone even if the notification icon doesn’t pop up. Amazing, Franka and the DO NPC are in the same place, too convenient! Anyone here also experiencing 630 (disconnection) when changing blocks? No problems when going to room, team room, bridge, salon, and other areas though. I already did a file check, fix gameguard errors, fix pso2 exes, reconfigure proxy settings and other fixes but I’m still experiencing this problem. I am too. sega says it’s a server issue and they are investigating a fix. there may be more maintenance to fix the issues. dont know how to edit my comment but i want to ask just why they removed Extreme Training Test III and A Carefree Quiz VH?? 2nd: Changed the names, clear conditions, meseta, and EXP values ? this one i dont get it is that mean we get more meseta, and EXP or lass ? No they completely nerfed the Meseta as far as i know, not sure about exp. They cut total meseta you used to earn by 30% from Klotho and took that 30% and added it to the new “gathering, fishing, mining” stuff. They did this because they want players to spend less time “earning money” and more time playing other content. In other words, they’re forcing you to do other stuff because they said so, since player freedom and choice doesn’t matter right? Forget questioning their logic aside, who know’s how long “gathering, fishing, mining” would take since those tasks are usually more time intensive in games than just simple quest spamming. At least as far as most of MMO’s go, its a major time sink. Oh yeah that 30% you don’t earn all of it back, you earn “most” of it (not sure how much that is), so the total 100% of meseta you used to make is still being cut by an amount. Lame right? i like getting my full meseta earnings since everything in the game just destroys your meseta like item lab and player shops. I’m the only one tired of TACO’s? cry harder pls, someone might actually care. Nah i actually did all of them since i need the meseta that is so easy to sink in other parts of the game. Also before all the QQ harder people start talking smack; klotho was never a difficult and terribly time intensive quest giver; it’s more like people are lazy and can’t be bothered to take 1-2 hours of their time they spend socializing in game (like alot of the people do in this half-cancer community) to do some easy quick missions. Player freedom? you always have freedom, the freedom to choose what you want to do or not. Don’t like story-mode? don’t have to do it to level up or access fields or do other stuff. You like story? go right ahead into it. You like making money and earning? there’s klotho’s, dailies, EQ, and other minor things to participate it. Don’t care about any of that and just want to kill your time in block-1? Well my opinions on that aside, you’re free to do that as you like. But when someone wants to do something and now they’re forced to do some other nonsense to achieve it, because sega said so, then there goes player freedom and choice; if you thought you never had any to begin with, well now it’s being done away with at least for Klotho. Hopefully there’s no more forced nonsense in the future, but if they do it once, then they can do it again. Either way whatever, half this community is brain-cancer and seem to accept BS shoved in their face no matter what flavor, and even go as far as to defend it. New content is always fun and great as an add-on, it adds variety to the game and keeps it fun, but not at the cost of other stuff. Streamlining Klotho’s offers was a good way to make it less stupid spammy (since apparently some people who play mmo’s don’t get what the generic standard thing in mmo’s is….Grinding; wow what a surprise), but just making everything confusing like that is stupid and pointless. I’ve seen worse, stupider, illogical, and terribly boring grinding in other games, and people here cry so hard about klotho being “too hard or lame”. Smh. TL;DR but I’m willing to make the educated guess that Wall of Text is some combination of inane whining and grossly inflated ego. The usual “SEGA should cater to my tastes” with added hardkoor grinding preferences. The old N+H TACO was never hard, it’s just that the reward isn’t worth the time used. Heck, i even considered dropping two of the new N CO because i only need to do 4VH+1SH for the higher rewarding CO. 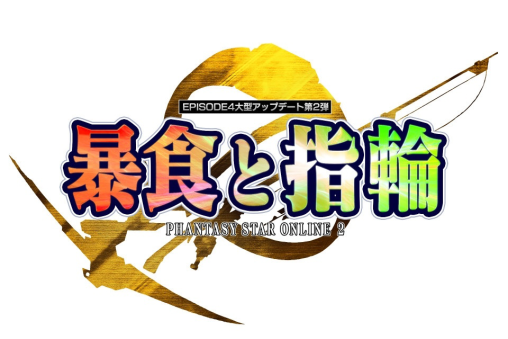 If you really want SEGA to cater to your taste you can inform them on https://ssl.pso2.jp/players/support/inquiry/?mode=opinion in japanese. Who knows that they might turn the game into more hardkoor grind according to your preference! Also, no one “cry so hard” at the N+H TACO. They just ignored it and doing other more useful things, maybe like farming mod/flict then selling it. @ zero I just want to point out before this update players would earn 1,190,000 meseta doing all the VH mode TAs, the vopar TA, the kuron TA, and the Trial of a New rank TA (assuming nobody bothered doing the ones for N and H mode). Now players can earn 1,420,000 meseta (more than before) doing the same TAs if they grab all the right orders. You have an 1 order for every existing TA giving 60k meseta if completed on Normal mode and higher (total 420k meseta). There are 3 brand new orders requiring you to complete 1, 3 or 5 TAs on VH mode and higher respectively and giving 200k, 250k, 300k meseta respectively ( total 750k meseta iirc). Plus you have the trial of a new rank which gives 250k meseta for doing any TA on SH mode (for w.e may not know). Then you have the XQs; the 3rd one was removed but the first one went from 150k > 200k meseta, the 2nd one 250k > 400k meseta (600k meseta total). P.S. I’m also tired of doing TAs like Viktor. P.S.S. We’re only making only slightly less if not the same amt of meseta we can make off Klotho’s orders (assuming avg expereinced player did VH orders, all XQCOs, and trial of new rank b4 this update. Actually i added it up comparing before and after. If you did all Klotho’s Requests before you made about 2,690,000 and now its about 2,020,000 from Klotho and 300,000 from Yerkes from what i can see (unless yerkes has hidden CO’s i haven’t seen yet). The difference is 370,000 meaning the total earnings is slashed as the blog posting said (earning most of it but not all of it). Besides i don’t see why all the people vehemently defending this aren’t exactly doing all Klotho’s CO’s now so they can actually make that money as well as franka’s cafe stuff from Yerkes? In the end you end up doing a similar or the same amount of work as before but now for less Meseta. Your second paragraph makes no sense whatsoever. “What’s said obscurely is what’s thought obscurely” I suppose. Half of what you say doesn’t even make sense to begin with, because who needs logic right? Arguing for the sake of arguing with someone else or rejecting someone else’s valid points they are making because you and the others are too stubborn or arrogant to accept the validity of those points someone is making. My comments are reply’s are not the only I’ve seen you argue against or reject and i can’t say how many times i wanted to face-palm at the sheer ignorance i read from you and the few others. Be that as it may, said paragraph – which I *assume* was intented to be some kind of clever jab at people disagreeing with you – is simply nonsensical and does not compute. Seriously, what IS that first sentence supposed to mean? I read it over and over and it remains stubbornly incoherent. Also I daresay you have an opinion of the quality and validity of your own arguments that is both greatly inflated and grossly partial. Sorry i think you’re talking about yourself. I don’t need to use fancy synonyms and a bunch of cool sounding “big words” to get a logical point across. In fact i stick to layman’s terms and simple language that any person can understand. Either way, whatever i suppose; I’m tired of replying and trying to explain things to ignorance, clearly obvious arrogance, and lack of respect for a major part from people like you who can’t understand what someone else is saying and think about it before spewing out flame and garbage in a childish attempt to disregard anything else someone has to say that you don’t like. Touchy. Also still hasn’t even attempted to explain his bizarre mangling (“that any person can understand”) of the English language, and gets pissy when people use mere highschool-level vocabulary. With view of the above, you’ll have to excuse me for viewing your gratuitous overuse of the phrase “logical point” with deep skepticism. Or to put it bluntly I don’t think you actually know what that term even means. Weird, never happened to me before. I guess it’s pretty cool though. That is a random event happen when you do Time Atack Quests. This is called “ABDUCTION”. If you clear that quest your character is cloned. You and ur friends can meet ur clone on single-party areas. N, V and VH mode have same map, only SH mode of abduction is a bit more complex map to clear and clearing SH mode of abduction give reward of a 10* rear unit can be only obtained from that event. Ps vita happen diconnect too much too. You sure it isn’t your ISP? Been connected on my Vita for 4 hours doing mining and stuff without any DCs. The only time when I dc is when my ISP has problems and I confirm it on the giant spikes on downdetector. My mistake, b4 it was more meseta from doing TAs … hmm … ok so it was actually at least 1.3 mil meseta doing VH, vopar, kuron, trial of new … idk exact amt. I think it was forgotten this campaign, I could not find on the blog, and has only 4 days left to go, what I need to do to win the SEGA logo sticker? So with daylight savings does this mean all scheduled EQs are going to be one hour later from now on?